High Quality Content by WIKIPEDIA articles! 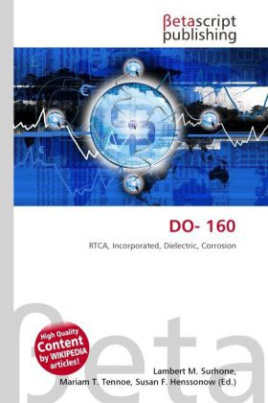 DO-160, Environmental Conditions and Test Procedures for Airborne Equipment is a standard for environmental test of avionics hardware published by RTCA, Incorporated. The DO-160 standard was first published on January 25, 1980 to specify test conditions for the design of avionics electronic hardware in airborne systems. Since then the standard has undergone subsequent revisions up through revision F.